The Mambo Max Thumb Lock Wrist Weight enables you to fix the weight to your thumb, ensuring a fixed position during your entire workout. 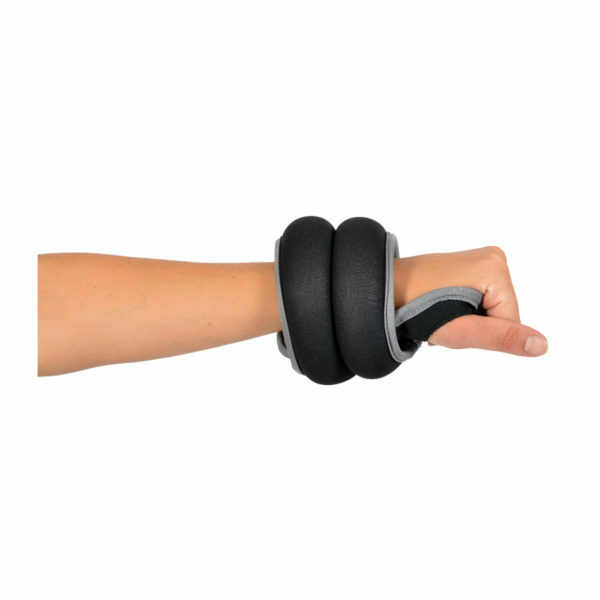 The Mambo Max Thumb Lock Wrist Weight enables you to fix the weight to your thumb, ensuring a fixed position during your entire workout. Being it boxing, running or Zumba, the weights will remain in place.